The stock which opened at 1801 hit an intra day high of 1849 level. The firm's market capitalisation rose to Rs 7,05,012 crore. The stock is up 52.75% during the last one year and has gained 36.38% since the beginning of this year. The TCS stock closed higher today after its board announced a share buyback of up to Rs 16,000 crore at Rs 2,100 per share. The plan involves up to 7.61 crore shares or 1.99 per cent of the total paid up equity share capital. The stock closed 2.75% or 49 points higher at 1841 on the BSE. The buyback price is 14.06% higher than today's closing price. The stock which opened at 1801 hit an intra day high of 1849 level. The firm's market capitalisation rose to Rs 7,05,012 crore. The stock is up 52.75% during the last one year and has gained 36.38% since the beginning of this year. The stock has delivered 28.36% returns during the last three months compared to sectoral returns of 12.55%. "...Board of Directors of the company at its meeting held today...has approved a proposal to buyback up to 7.61 crore equity shares...of the company for an aggregate amount not exceeding Rs 16,000 crore...," TCS said in a regulatory filing. Last year too, the company had announced a Rs 16,000 crore mega buyback offer entailing 5.61 crore shares at a price of Rs 2,850 per scrip. 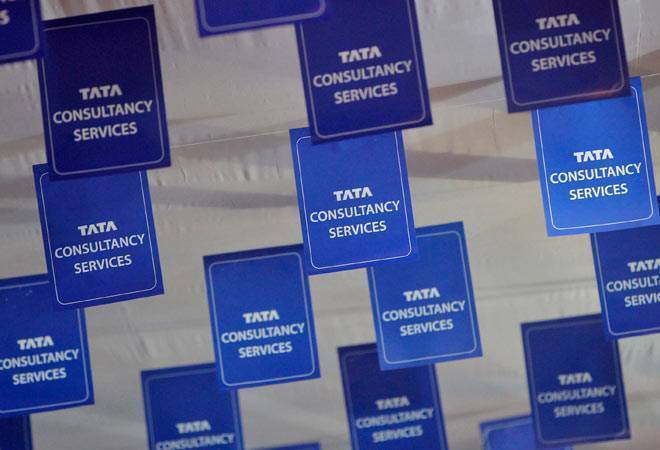 During its Q4 FY2018 earnings call, TCS CEO Rajesh Gopinathan had said the company's intention is "to keep capital return close to 80-100 per cent of annual free cash flow". Race 3 Box Office Collection: Can Salman Khan's Eid release cross Rs 100 crore in the opening weekend?